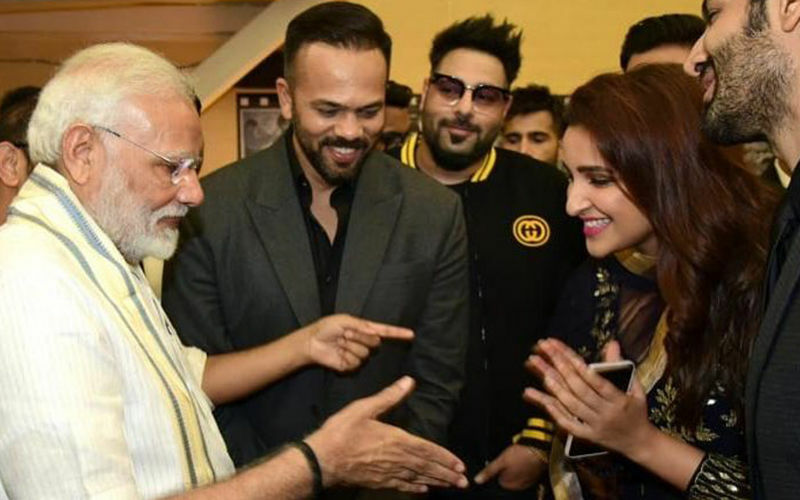 Congress is going all out to make sure that Vivek Oberoi starrer, PM Narendra Modi, does not hit theatres on April 5- a week before Lok Sabha elections commence. 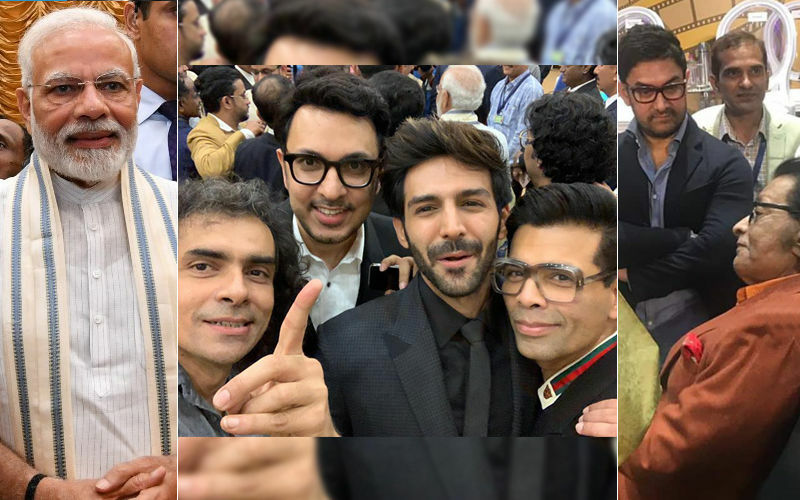 Yesterday, a delegation met Election Commission seeking a stall on the release of the film, as it claimed it is a well-timed propaganda before the polling starts on April 11. 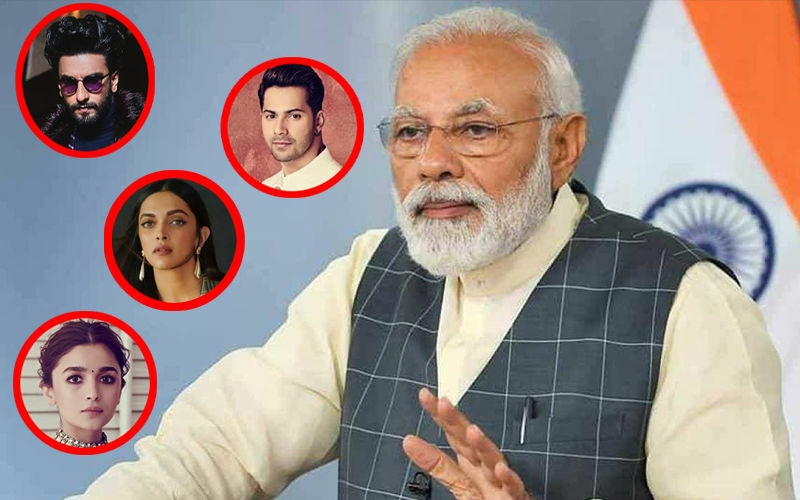 It was led by Congress leader, Kapil Sibal. 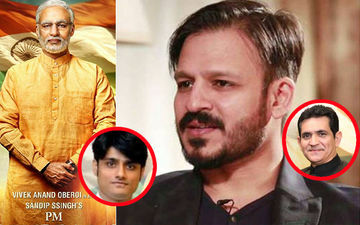 And now, this morning, we hear that Vivek Oberoi, who plays Modi in the biopic, has cancelled all his interviews with media, which were slated today and tomorrow. 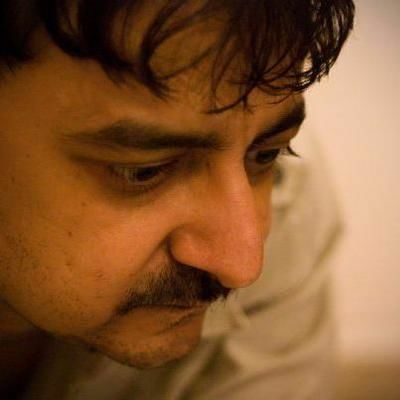 It looks like the actor doesn’t want to or has been asked to not speak anything on the film in press, which may lead to any further controversy. 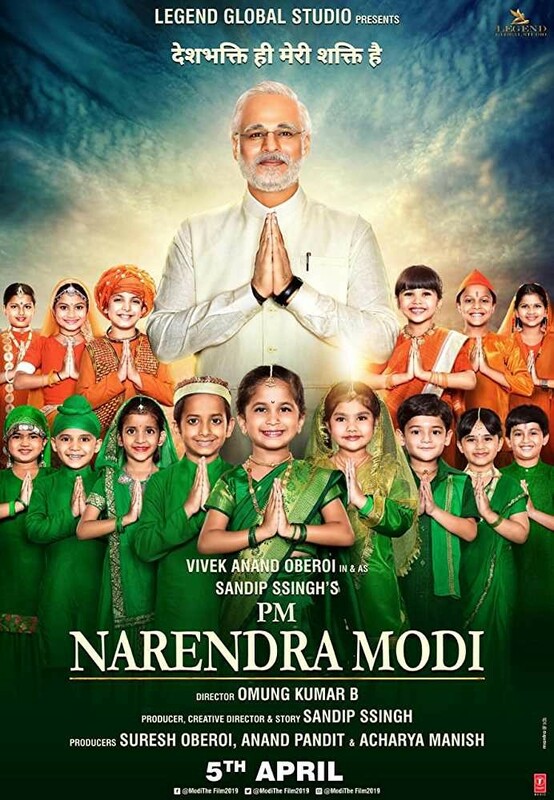 The film has been in controversy ever since it was announced. The opposition has been hammering it, especially after it preponed the release date from April 11 to April 5. 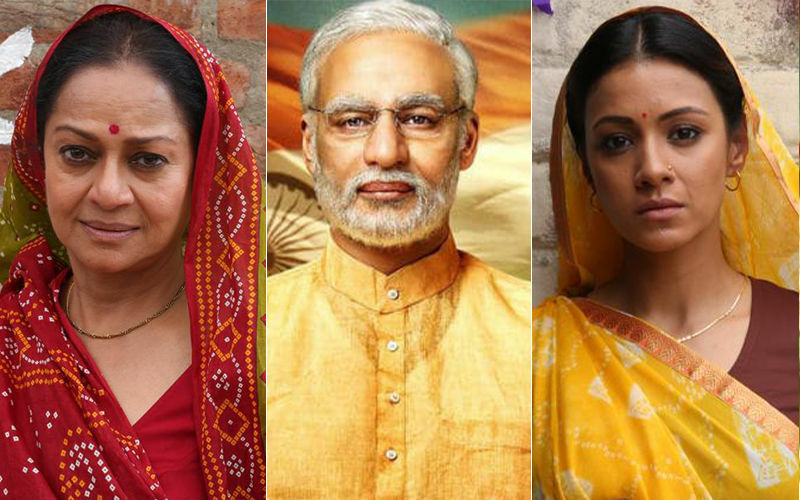 Not just this, recently Javed Akhtar too called out the makers for wrongly associating his name with the film. 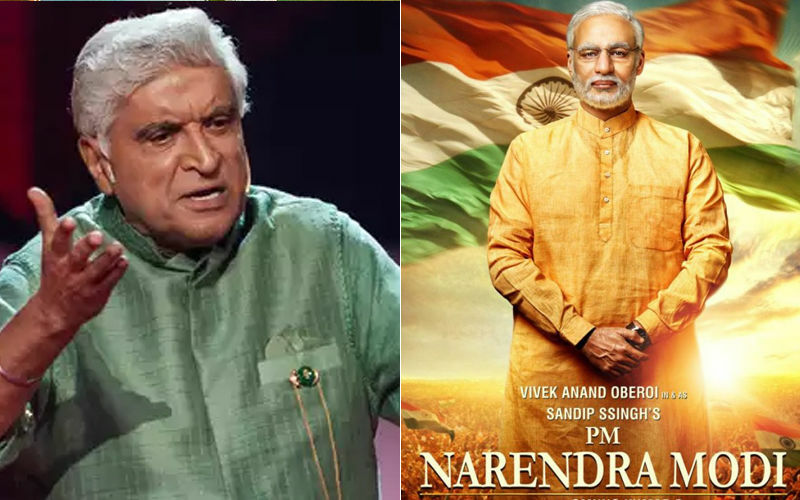 Although producer Sandip Ssingh released a statement saying that renowned lyricist’s name appeared on the poster as they have used his song (Ishwar Allah from 1947: Earth) in the biopic, yet Akhtar was not convinced with the explanation and said he doubts their intention. 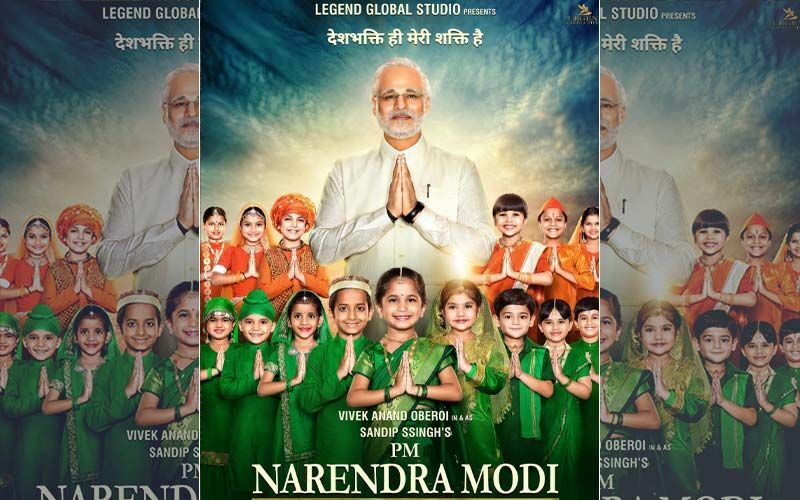 Meanwhile, the Nationalist Congress Party’s cultural wing and the Goa unit of National Students’ Union of India had also demanded ban on the release of the film, a few weeks back.